The Spirit of Learning embraces and integrates the cognitive, emotional, physical and spiritual aspects of the educational process. The program provides a solid foundation in the knowledge and skills required for effective teaching - while exploring the dynamic relationship between philosophy and methodology in an embodied learning environment. This is one of the only comprehensive teacher training programs designed for the touch therapy profession. Through an innovative curriculum, Carey unites the passionate, life-giving nature of the spirit with the art and craft of teaching. This 100-hour program is presented in a series of five 3-day training sessions over a period of ten months. Each session includes: presentations on educational philosophy; teaching methods; somatic movement practices; observation; mindfulness and assessment exercises; group discussions; plus opportunities for quiet reflection in nature and conversation among colleagues. In The Spirit of Learning you will: develop a confident and embodied teaching presence that will result in more successful learning outcomes; be able to lead your students to access their inner and outer resources to achieve their professional goals; and create ongoing experiences that sustain and enrich you as a teacher. The program is grounded in universal archetypes and themes that facilitate greater self-awareness, compassion and understanding the diversity of others. Graduates of this program have consistently reported that it has dramatically transformed their experience of teaching. Carey Smith is director of the BTI Center for Teacher Education. She is a master teacher and trainer with three decades of experience in the field of education with both public and private schools. As a pioneer and advocate for teacher education in the touch therapy profession, Carey has trained a diverse group of educators, program directors and spa managers, along with therapists who are exploring the realm of education. 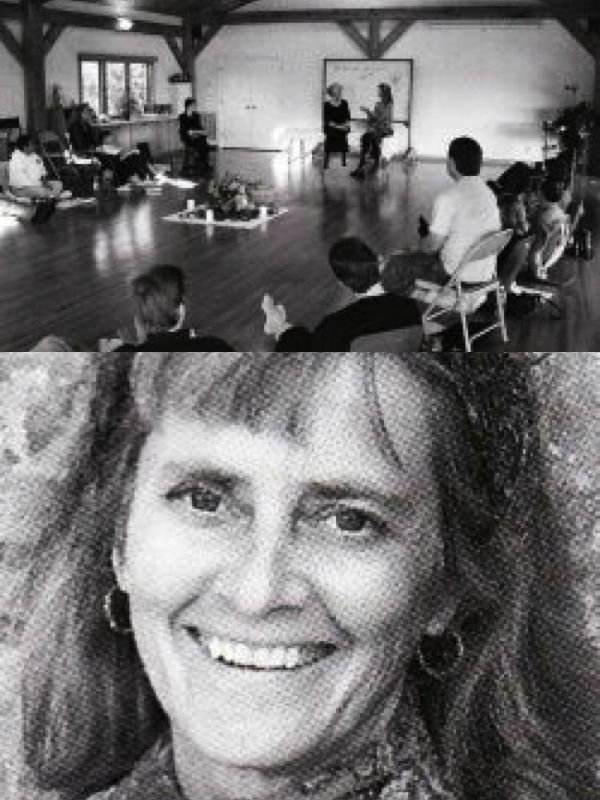 She earned a teaching certificate from the American Montessori Society, has been a featured presenter for a number of AMTA Council of Schools Conferences, and is a contributing author to TEACHING MASSAGE: Foundation Principles of Adult Education for Massage Program Instructors.